As a healthcare provider do you worry about how you can securely, and efficiently, communicate patient information when transferring patient care? Some healthcare providers seek to simplify the transfer of Patient Health Information (PHI) by using a multifunction printer. 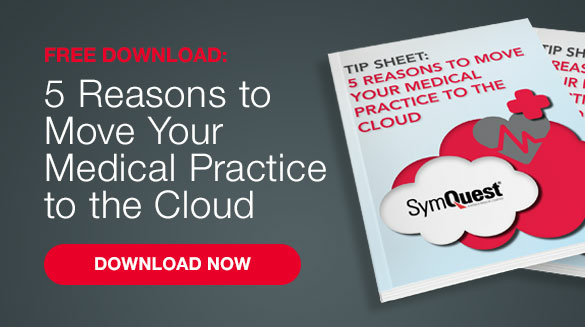 In this case, secure direct messaging for your medical practice may be a helpful tool. As you communicate with hospitals or other providers, you may be required to utilize multiple web portals, and maintain multiple URL’s, user ID’s, and passwords. This array of information can become cumbersome and challenging. Some providers utilize analog fax to send PHI, resulting in a slow transmission of PHI and expensive upkeep of internal phone lines. And keep in mind, although the physical transmission of a fax may be secure, you may be at risk of violating HIPAA if your documents are left unattended on your fax machine after sending. Imagine being able to connect with other providers via direct messaging without using an EMR system. With Kno2, and Konica Minolta multifunction copiers and printers, you can transmit and receive PHI via methods that are supported through Meaningful Use Stage 2, which requires the secure use of electronic messaging. Kno2 allows providers to digitally complete basic PHI, upload X-Rays and registration forms; all while tracking the flow of information and securely transitioning patient care from one provider to another. 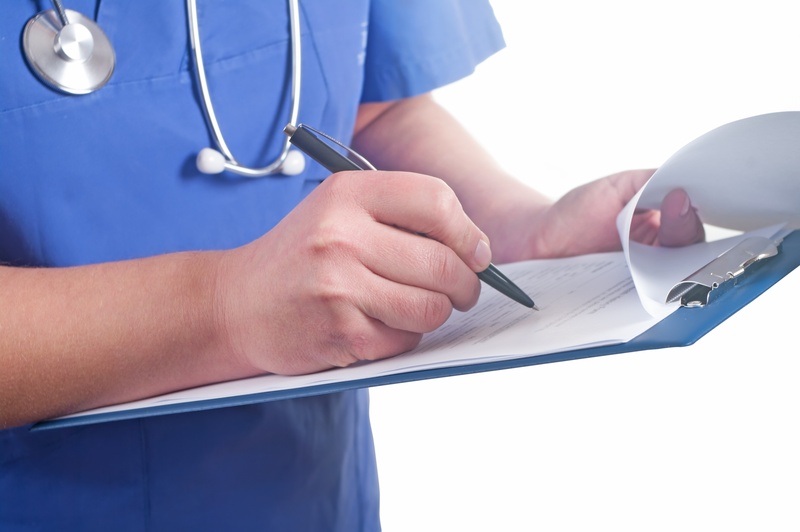 Kno2 can help providers transmit PHI alongside their existing EMR system. When your affiliates implement the software you can receive patient information in a digital template that can be uploaded directly to your own EMR system, or document management solution, without any additional interaction on the receiving end. By creating a community outreach program to add secure direct messaging, you can support your affiliate’s quest towards becoming more compliant, while creating efficiencies within your own organization. Visit our healthcare section to learn more about secure IT and document solutions you can leverage in your organization. And remember, HIPAA is here to stay – but we’re here to help you add the technology you need to remain compliant.